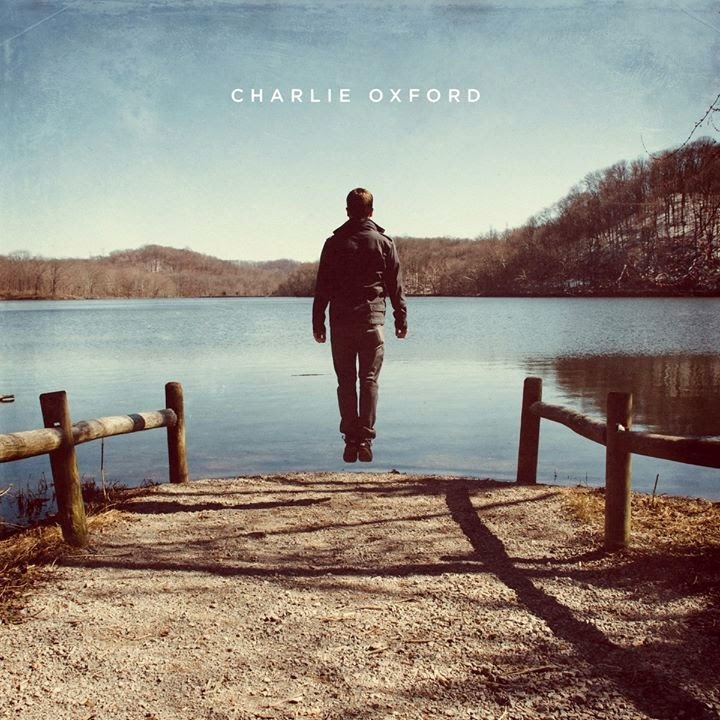 I started doing "Tunes Tuesday" so I could explore music that I may not have ordinarily listened to or known about, but I have stumbled upon an artist who I would've listened to as a part of my regular rotation anyway: Charlie Oxford. Charlie Oxford is a Nashville-based artist who actually recorded his debut album with the help of a Kickstarter campaign, from which he raised $10,000. Oxford grew up in Dallas, Texas, before moving to New Orleans for college, and then Nashville to pursue his music. All of these places with their distinctive flavors have undoubtedly shaped Charlie Oxford's music into what it has become. Even without considering the fact that "Charlie Oxford" is Oxford's debut album, it is as close to perfect as one can ask for. The album is incredibly sleek and tight, and as an artist, Charlie Oxford seems perfectly packaged and ready for radio and beyond. The album is a mix of mostly mid- and up-tempo bluesy soul-pop-rock songs, with the inclusion of a ballad or two. But most importantly, especially for a new artist, the music is cohesive. It's got a uniform sound, in spite of the fact that some songs show disparate influences (jazz, country, folk, '90s, '70s, and everything in between). Charlie Oxford is definitely an artist I'll be keeping an eye on in the years to come.